A dividend announcement is welcome news for the company's common stock shareholders. 1. What Is "Stock Dividend Distributable"? 2. Does a Stock's Dividend Amount Vary Relative to the Stock's Price? One of the rewards of being a common stock shareholder is receiving income from the corporation in the form of cash dividends. 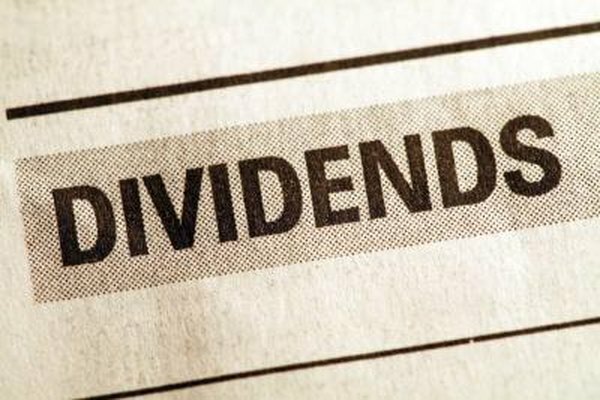 When the company announces a dividend, the corporation is obligated to distribute the cash to its shareholders at a future date. The obligation to pay the cash dividends is properly recorded in the corporation's books by increasing the balance sheet liability account "dividends payable." Obtain a copy of the corporation's balance sheet, a financial statement that is prepared both monthly and annually. Check the date of the balance sheet to make sure you have the data for the current year. Locate the liabilities section of the company's balance sheet. Look through each line item listed under this section until you find "common stock dividends payable." Examine the account balance, which represents all common stock dividends declared by the board of directors that will be paid at a future date, usually weeks after the announcement. Confirm that the account has been reconciled with the preparer of the balance sheet.